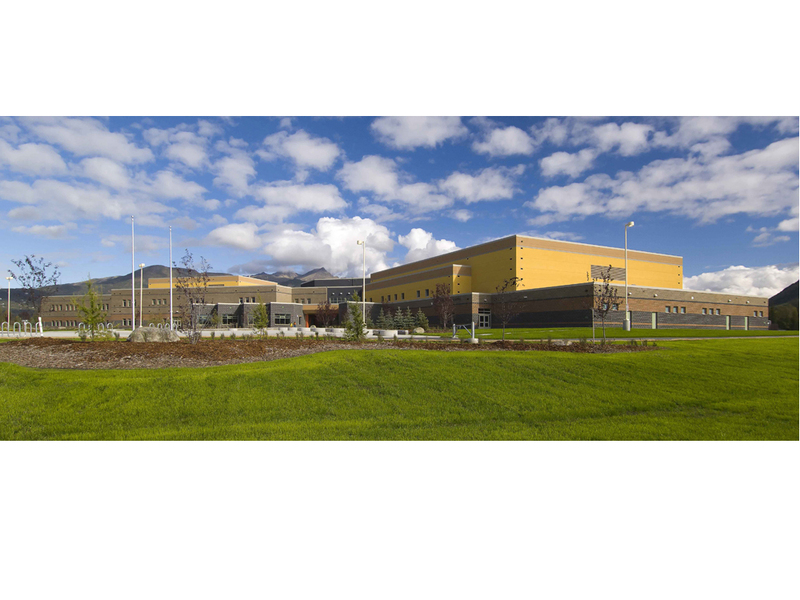 Against a backdrop of extreme challenges, the Anchorage School District consistently turns to Dryvit EIFS. 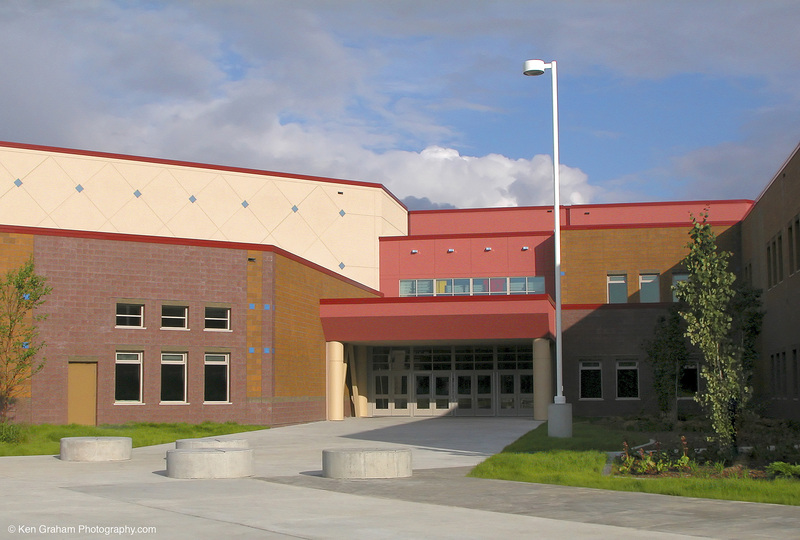 “Dryvit EIFS has been a product of choice for a majority of our schools here,” says Chris Lynch of the Anchorage School District. 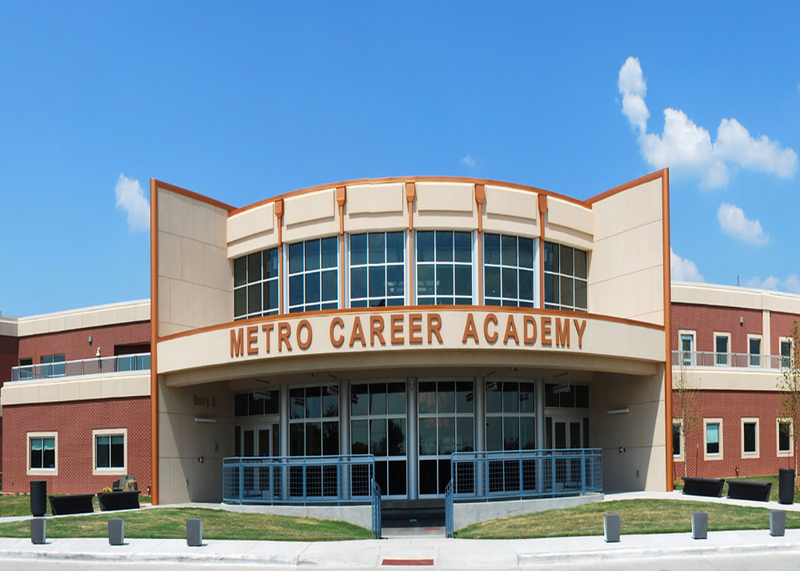 “The architects make the product choice, but since we’ve been so happy, it has been so easy for us to use Dryvit EIFS on our schools. It works. 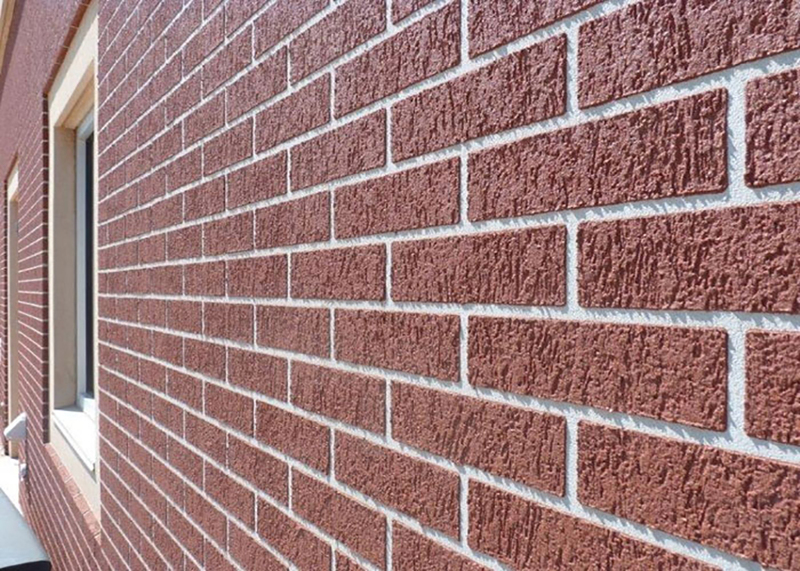 This close up picture of the Academy shows the dramatic final appearance of the project using Dryvit's Custom Brick Finish. 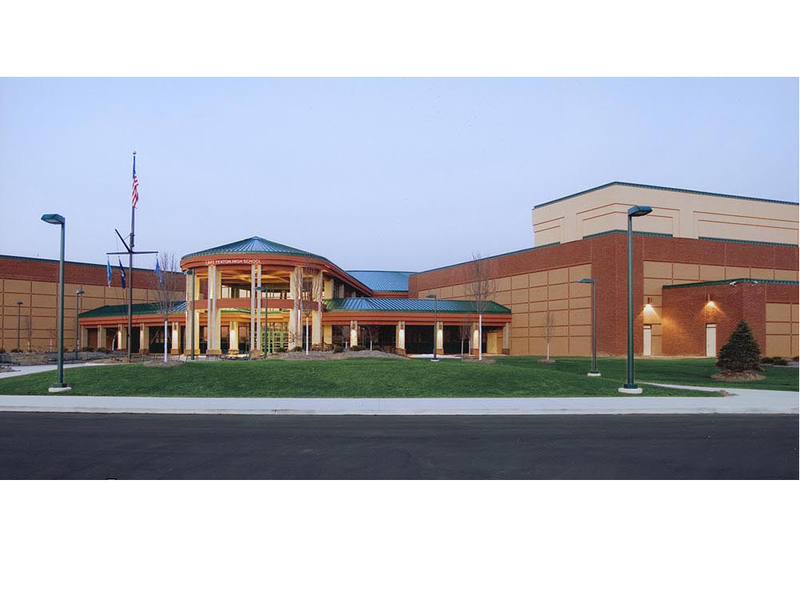 This finish, along with the Outsulation Plus MD System, helped the architect lower construction costs, reduce energy consumption, contribute significantly to LEED points and cut construction time from the project--all while maintaining the same look in the original project design. Originally designed with clay brick and stone masonry, the project architect, Fred Quinn of Quinn & Associates, realized he needed to look elsewhere to lower construction costs. 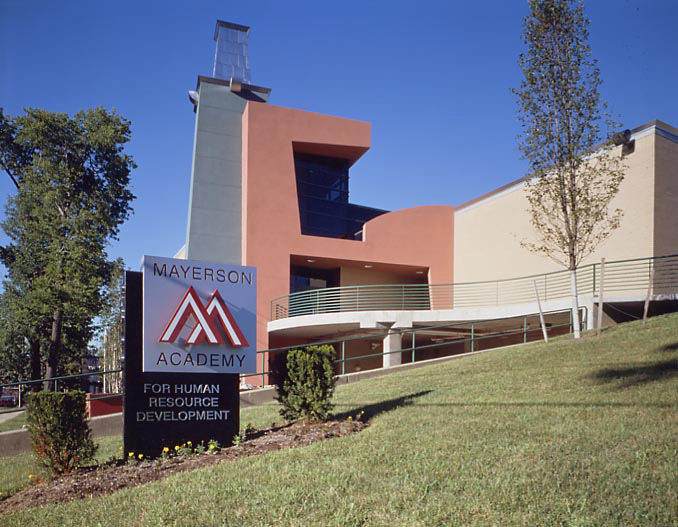 After attending an architectural seminar sponsored by Dryvit, Quinn quickly realized that by using a Dryvit system, he could lower construction costs, reduce energy consumption, contribute significantly to LEED points and cut construction time from the project--all while maintaining the same look in the original project design. 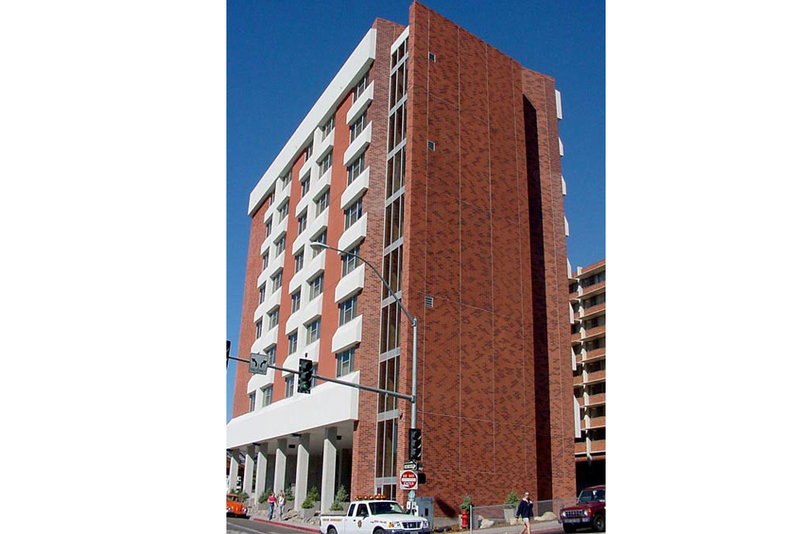 The University of Nevada at Reno needed to complete an 8 story 115,000 sq. ft dormitory to accommodate an anticipated 10% increase in student enrollment before the start of the next school year. "Custom Brick gave us the design speed, the look and the structural performance we wanted. The contractors did a fantastic job. Dryvit was exceptional. We couldn't ask for a better team. You can run your fingers over it and can't tell the difference," said project architect Ken Rose.